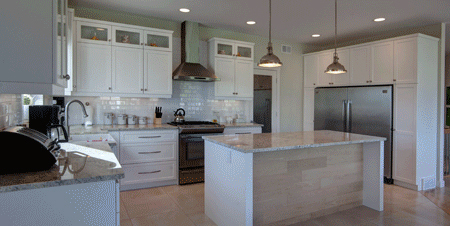 As a custom home builder, Prego Builders offer a vast array of custom designed homes to choose from. We continually add versatile and elegant plans to accommodate the most discriminating of tastes. We can and will customize any of our plans to suit your particular needs. Prego Builders can accommodate your budget and your lifestyle when it comes to building your family's dream home. Whether you are looking for a modest bungalow or a full-sized, large family home, Prego Builders has the home you've always dreamed of. Choosing a custom builder to build your dream home is an important decision. We would love the opportunity to explain why we think Prego Builders is the choice for you. Contact us and discover the Prego difference.